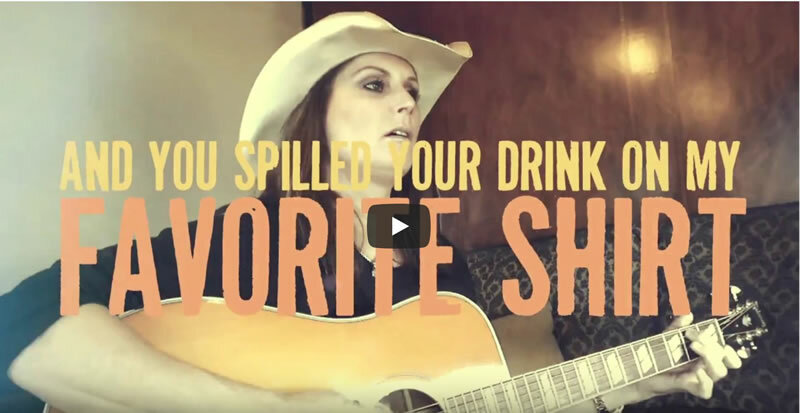 Watch the Lyric Video for Terri’s and Dallas Smith New Single “One Drink Ago” Now! One Drink Ago” is the newest single from Terri and Dallas Smith. You can hear it on radio today or download it using the link below!